A U.S. service member was killed in Kabul, Afghanistan on Saturday from wounds sustained during an operation in Logar province. General John Nicholson, commander of U.S. Forces - Afghanistan, said in a statement: "On behalf of U.S. 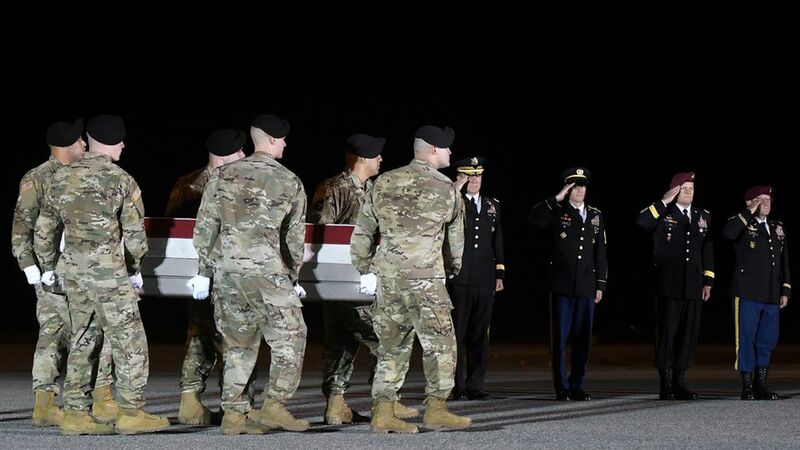 Forces - Afghanistan, we offer our deepest condolences to the family of our fallen brother... Despite this tragic event, we remain steadfast in our commitment to the Afghan people and to support them in our mutual fight against terrorism.